STEP BACK TO THE VICTORIAN ERA, FOR ONE DAY ONLY. 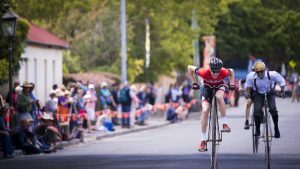 For one day per year, the peaceful village of Evandale in northern Tasmania is transformed into a Victorian hub as it hosts the world’s largest penny farthing racing event. This exciting day out features penny farthing races throughout the day, with the highlight being the national penny farthing championship. 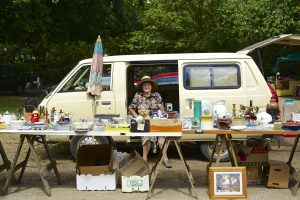 But you don’t have to be a penny farthing enthusiast to enjoy the event–-history buffs and classic car fans from around the globe are tempted by the country fair and period-themed festival. 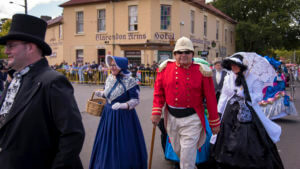 Many visitors simply want to experience the Victorian period first-hand and partake in this time-honoured Tasmanian tradition. Evandale is one of Tasmania’s earliest settlements, featuring buildings from the Victorian era when penny farthings were at large. 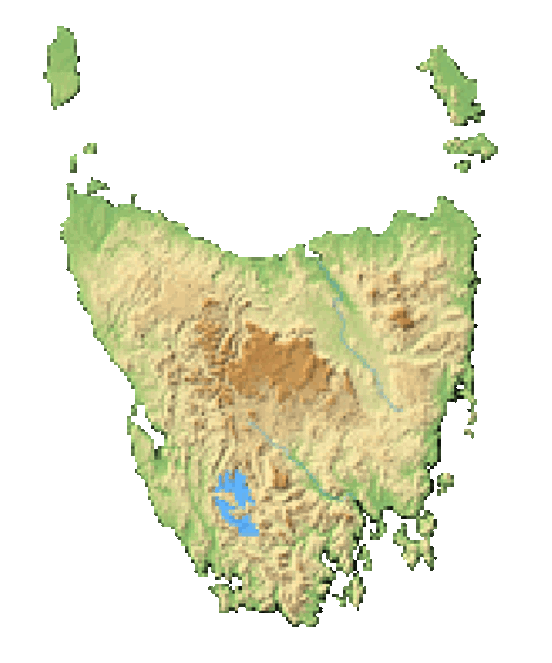 The town is located 18 km south of Launceston, and 8 km from the Midland Highway. Races Cheer on the penny farthing racers from the sidelines, or if you’re feeling daring, sign up for a race for novices or veterans. 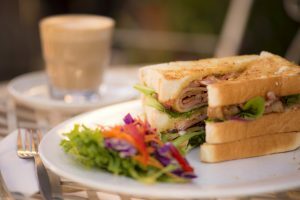 Food & Drink Satisfy your yearning taste buds with a delicious bite to eat at the accompanying food festival, or wander through Evandale to one of the bakeries or hotels for a tasty meal. Grand Parade Classic car enthusiasts enjoy watching the grand parade, featuring a display of vintage cars alongside a brass band, clowns, fairies and, of course, penny farthings. For The Little Ones No need to worry about the kids getting bored--face painting, pony rides and a puppet show will keep the smiles on their little faces. There’s something for everyone here! Entertainment Wander through an array of unique market stalls, pausing to meet a clown or observe a street entertainer, before catching one of the captivating music and dancing shows. History Penny farthings dates back to the 1870's, when they became the first mass-produced bicycle, and the first to be raced to any great extent in Australia. The first Evandale event was held in 1983, and was initially based on a similar event occurring in Tunbridge, Tasmania in the 1970's. Due to its popularity, it’s still going strong today! When Is it? The event is held annually, every February. How To Get There Don’t panic if you’re not great with directions–-getting to Evandale couldn’t be easier. The best way to access the town is to fly into Launceston then hire a car. Turn left as you exit the airport then follow the road straight into the village. Image thanks to Rob Burnett. Admission A small admission fee is payable on arrival. Apply via the event website to enter a race or hold a market stall. 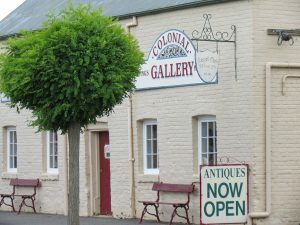 This picturesque town is home to several unspoiled heritage buildings, and one of Australia’s most notable Georgian houses still standing today: Clarendon house. Visit the Sunday markets, or wander through the shops to buy locally made Tasmanian products. Relax and recharge with a sensational meal at an independent bakery or hotel. You’ll find plenty of places to stay to suit your taste, from campsites to comfortable bed and breakfasts, self-contained apartments and cozy cottages.